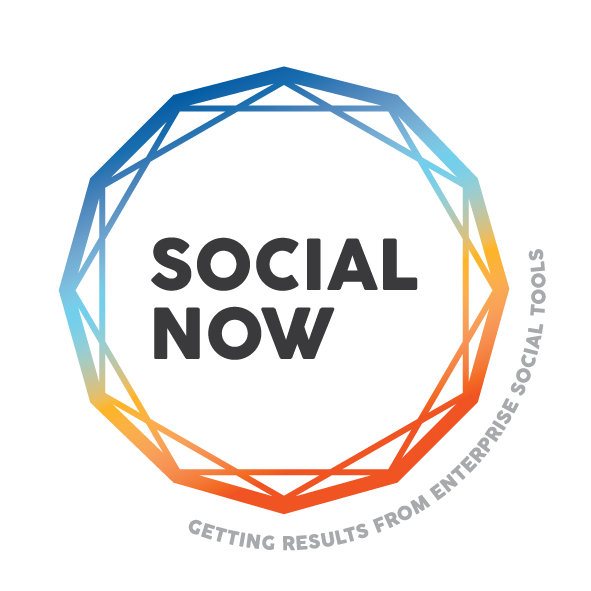 Communities of Practice are almost mandatory in a knowledge management toolkit. However, there are many nuances regarding on when and how to use them. Formal or informal? Facilitated or not? 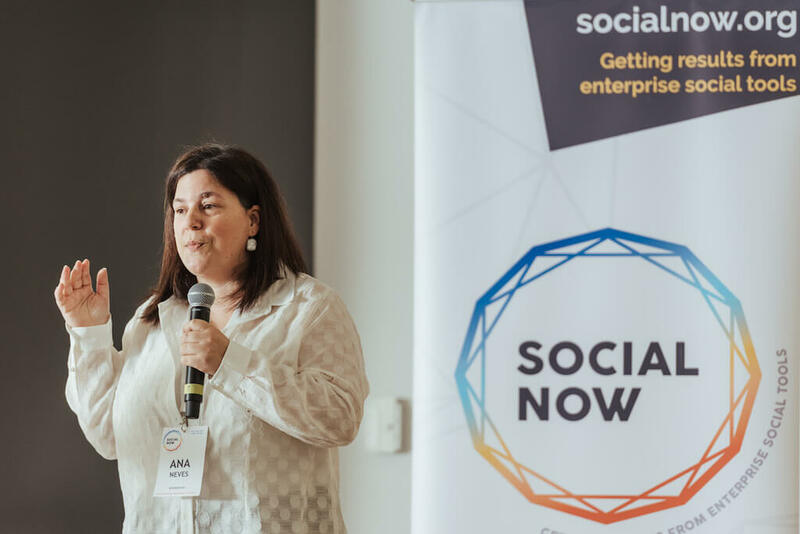 In her brief talk at Social Now 2018, Ana Neves, founding partner of Knowman, shared her thoughts on why and how to create or embrace existing communities of practice to improve knowledge retention and flow. She also advised on using a community of practice to support the roll out of a new intranet or an existing one, in order to drive adoption and ensure a better return on investment.